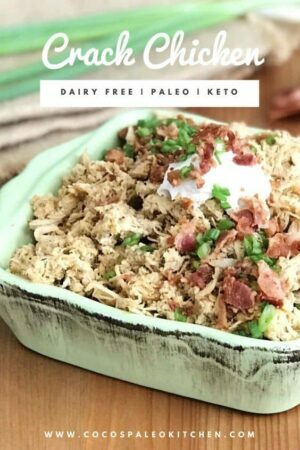 There are hundreds of keto paleo chicken recipes out on the web! Sure we could’ve compiled a list of them all, but, we want to be realistic and mindful of your time. So let’s just get started shall we? 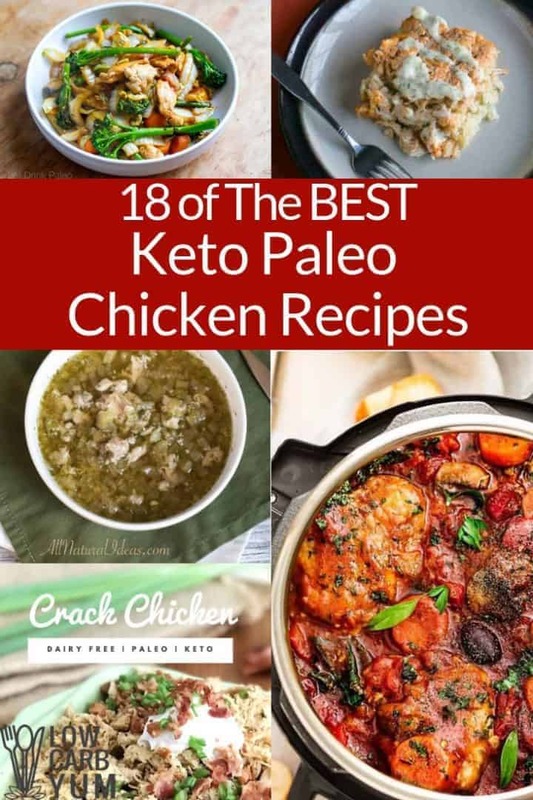 Whether you are new to a keto paleo diet or you are simply looking for inspiration for some new chicken recipes that also happen to be low carb you are going to find 18 of the best keto paleo chicken recipes that are on the web. These recipes are tried and true and happen to be made my hundreds of readers across the world. 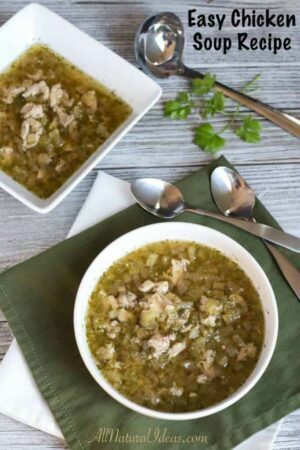 Whether you are suffering from a cold, want to warm up on a cold and snowy day or looking to take a recipe over to a friend who is on the keto diet, this Low Carb Easy Chicken Soup is packed full of nutrients. 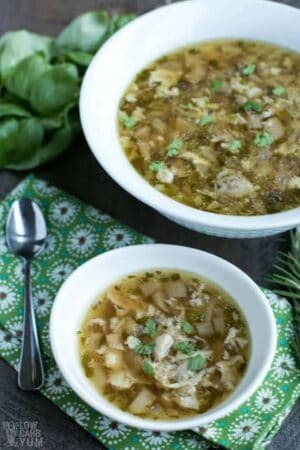 The Homemade Broth puts this keto paleo chicken recipes over the top! Looking to impress a crowd while watching the game? 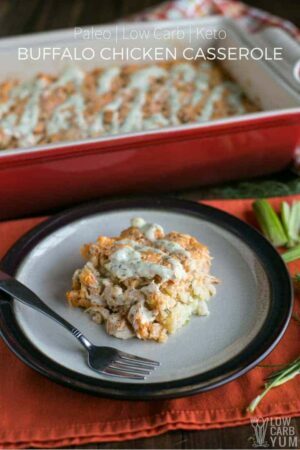 This Buffalo Chicken Casserole is made in a casserole dish and perfect for serving to a crowd buffet style. Throw out some ranch, bleu cheese and some veggies for snacking or dipping into the casserole itself. Have a new air fryer that you are just dying to try out? 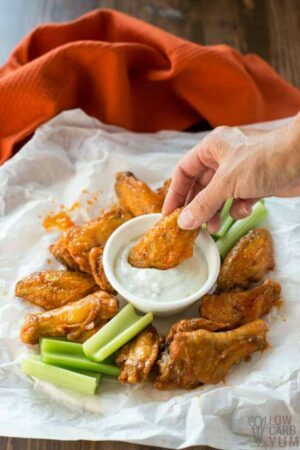 Keeping on track with the Buffalo Theme these Air Fryer Buffalo Chicken Wings are on the spread in under 35 minutes! Do you LOVE Indian food? 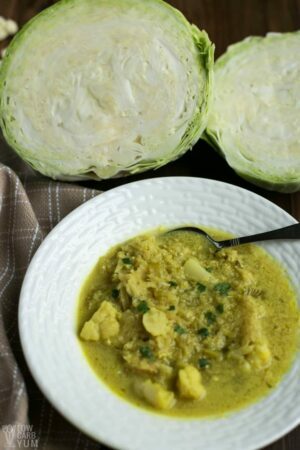 If so, you are going to fall in love with the flavors of this popular dish because they are packed in this Chicken Cabbage Curry Soup. Have 10 minutes? 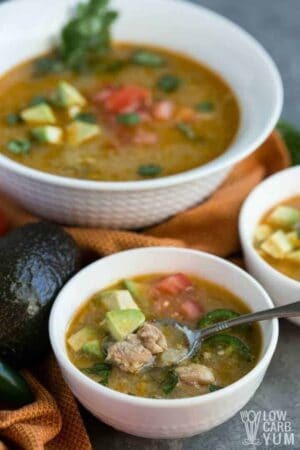 That’s all the prep time that you need with this chicken thighs soup! Made in the Instant Pot your chicken recipe is on the table within minutes. 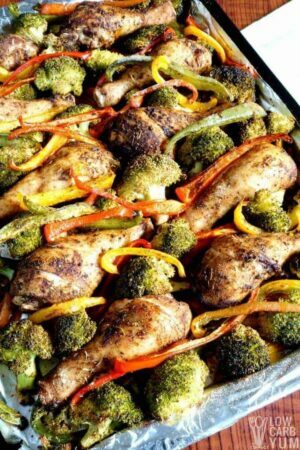 Looking for a new paleo chicken recipe that packs well for a lunch? Look no further my friends! Whether you are using leftover chicken or cook some chicken quickly in your pressure cooker, this recipe is simple and versatile. Do you love a good thai recipe? 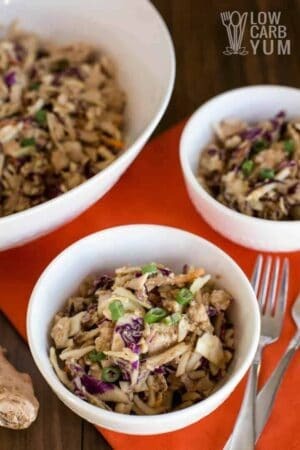 Look no further than this easy Thai chicken salad with canned chicken. 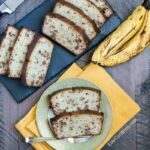 It’s simple to prepare and made with budget friendly ingredients, unlike those pricey restaurant dishes. Hurry on over and print the recipe now before you forget! 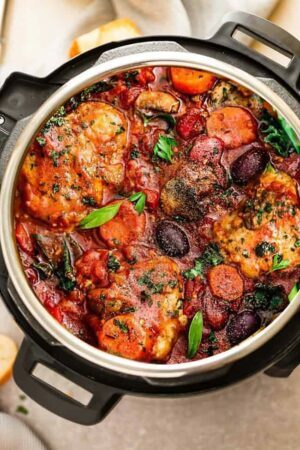 Looking for a keto chicken recipe that’s made in the pressure cooker? Saute ingredients for a few minutes, before pressure cooker the remainder of this recipe. It’s plated and on the table in under 25 minutes! If you are searching this post right now in need of a quick and easy weeknight dinner, this chicken dinner is it! Whether you save time by purchasing pre-cut veggies in the produce department or have the kids help by chopping up the veggies already in the refrigerator, clean up is a snap as dinner is made on one pan! 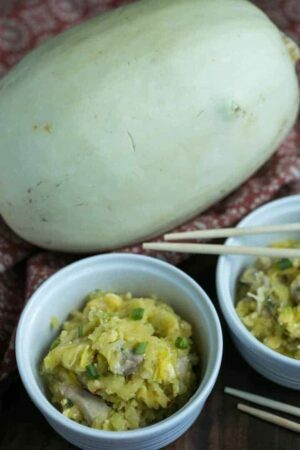 Utilize spaghetti squash “noodles” to fill your belly with this Asian inspired dish packed full of spice! 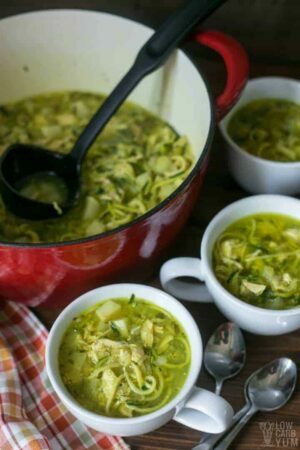 Those beautiful green zoodles made with zucchini replaces those starchy carb noodles to make this Low Carb Chicken Noodle Soup! 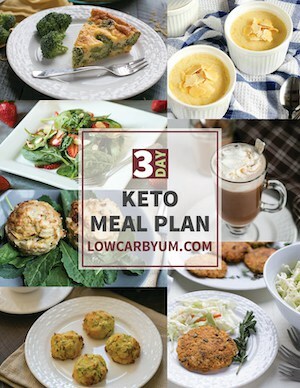 Make up a post this weekend and share with those not on the Low Carb Keto Diet. I’d be willing to bet they ask you to share this recipe! When you know you have a busy weeknight, plug in that Slow Cooker. Then grab the Practical Paleo Cookbook by my friend Diane to have a delicious meal cooked and ready for your arrival! Chances are, you already have all the ingredients in your kitchen to recreate this keto friendly chicken recipe tonight! 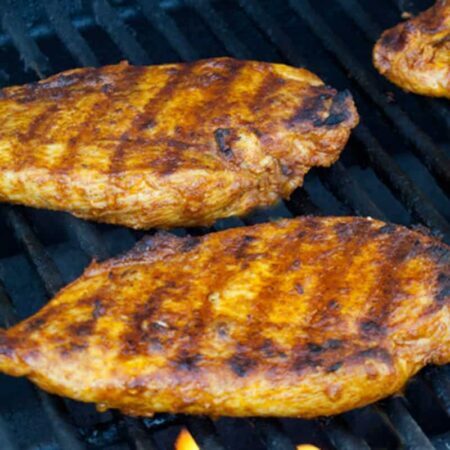 Chicken breasts and a handful of spices is all you need along with a screaming hot grill. 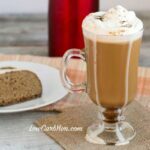 Oh and don’t forget the Cinnamon on this recipe, trust me! One of the most important ways you can save calories and carbs is to bake your food instead of frying! This saves hundreds of calories and dozens of carbs on the daily. 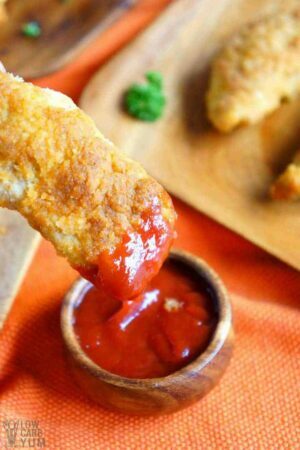 Oh and these paleo chicken tenders are gluten-free too. But, be sure to save yourself from the sugar-count and make yourself our version of a sugar-free marinara sauce. 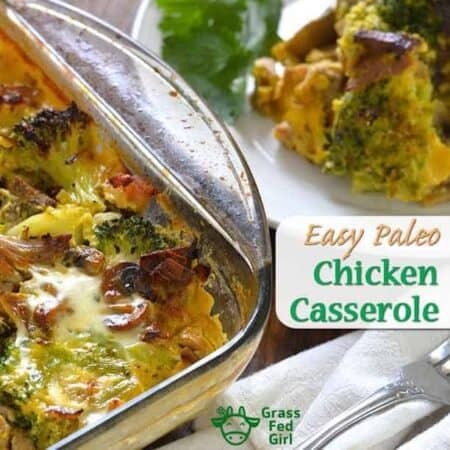 Whenever I am in a hurry for a good meal that is warm and comforting, you have to reach for this Easy Paleo Chicken Casserole recipe. 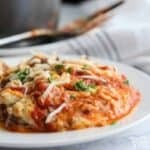 I mean who doesn’t love a good casserole, especially on a low carb diet? Just because now you are watching your carb intake, doesn’t mean you have to skip your favorite foods. 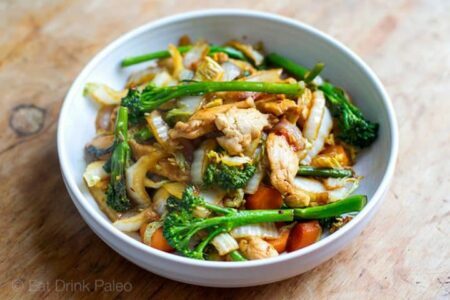 This paleo and gluten free friendly stir fry is loaded with cabbage and broccoli. If you want to save yourself a few grams of carbs, skip the carrots and broccoli and replace with zucchini. 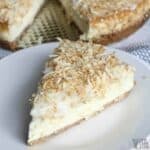 A few weeks ago I tried this recipe and to say it was divine is an understatement. I saved myself some carbs by leaving out the tomatoes and carrots, but, it was still a hearty meal that came together in the Instant Pot rather quickly. 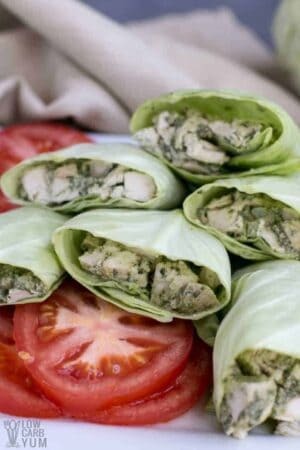 This Crack Chicken recipe is not only paleo and keto friendly, but, it’s also dairy free by using dairy free cream cheese. 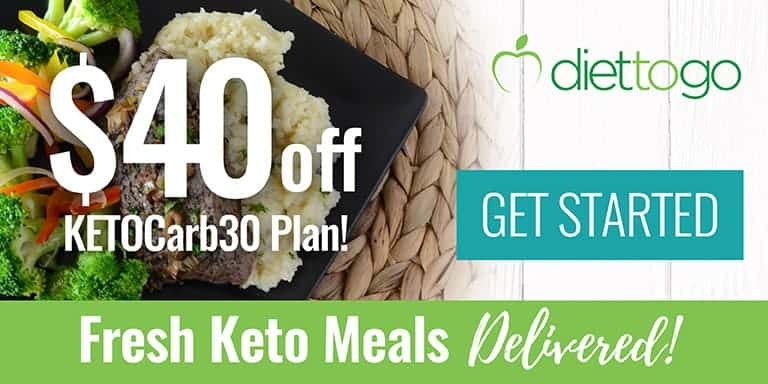 Whether you serve over low carb tortillas, over zoodles or Low Carb Keto Hamburger Buns, the flavors are beyond phenomenal. 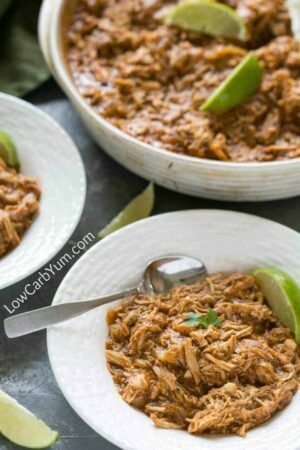 What Keto Low Carb Chicken Recipe will you be making first?